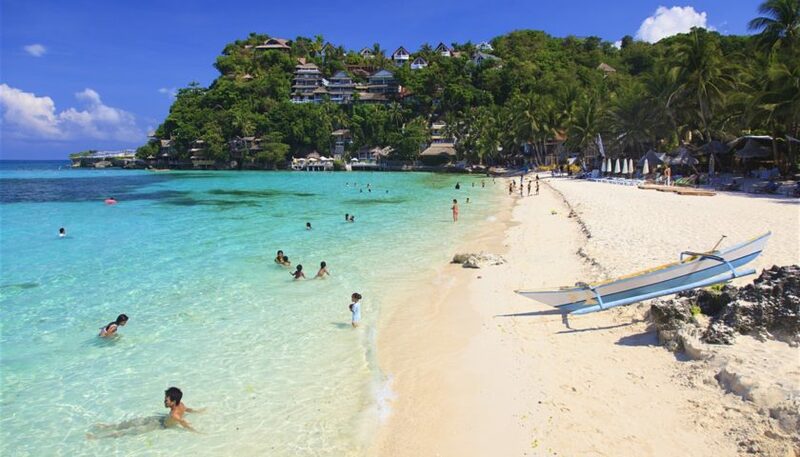 Boraccay Island has the stunning beaches plus the beautiful nature offering an exceptional postcard-pretty scenery. If you visit this place you are surely going to have an incredible experience. 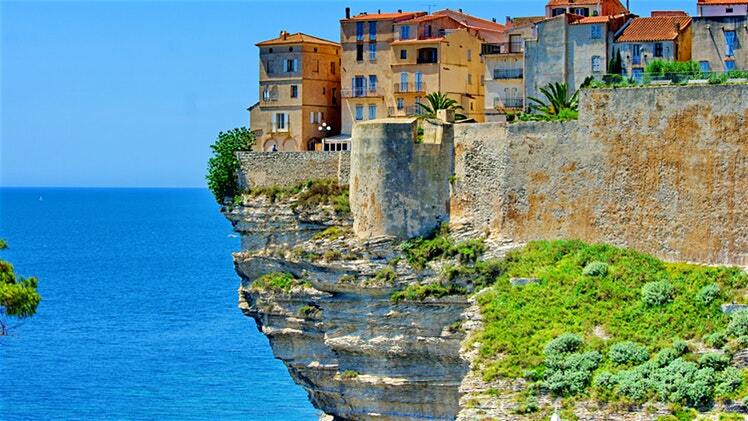 Corsica Island offers you the stylish beaches in addition to the unspoiled nature. The picturesque villages are going to lure you more if you are looking for a holiday that can offer you the relaxing atmosphere and if it’s going to be amidst the Mediterranean then there is no way to resist the temptation. Here you are attracted to enjoy the canyoning, hiking, water sports and a lot more such activities whether you like it or not. 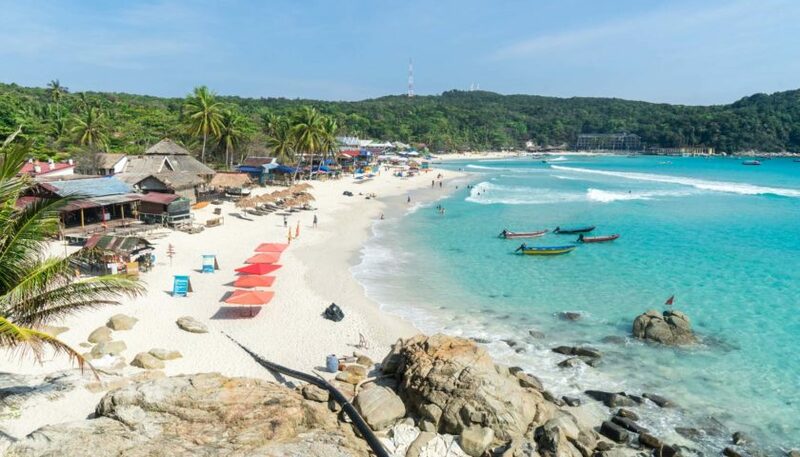 Perhentian islands find an exceptionally elegant location on the northeast coast of Malaysia. It is well known for its coral reefs and the not so icy blue clear water that tempts you to perform diving and go in for trying snorkelling and going on the boat trips. You can also explore the beaches as well as the nature. 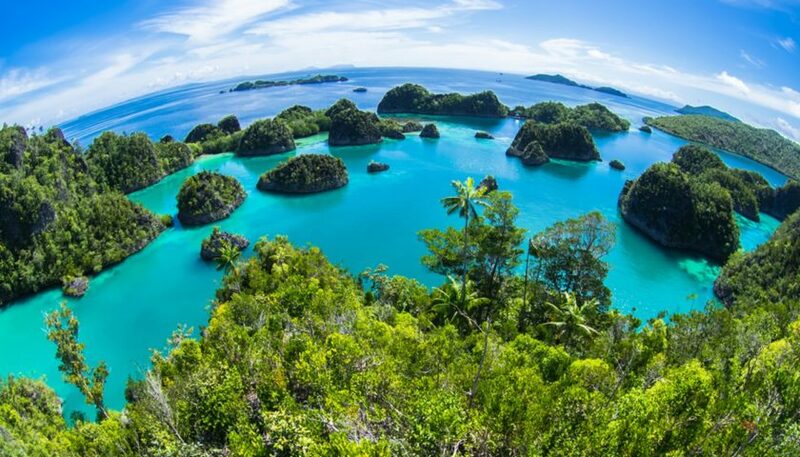 Raja Ampat islands – are constituted by hundreds of jungle-covered islands and are located in Indonesian . The island is popular for the beaches as well as the coral reefs that offer awesome view and a great exploration to the marine life. This place serves perfectly the ones who have a great passion for diving. Here, you can enjoy cruise, beaches as well as the wildlife. 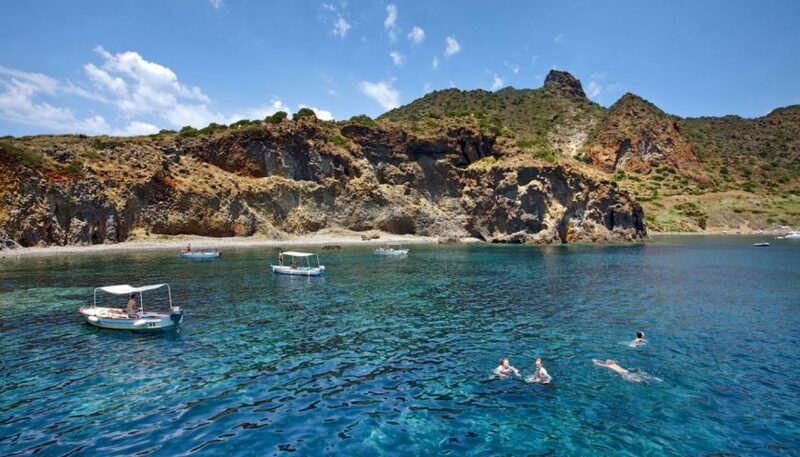 The Aeolian islands are one of the must visit islands that is located off the North-eastern coast of Sicily. 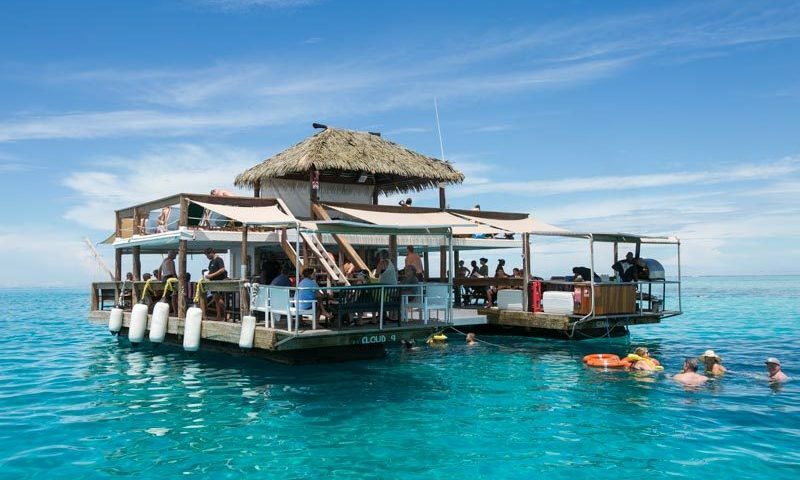 It serves a perfect place for island hopping. The turquoise lagoons in addition to the rocky hills serve as an awesome place for the sailors. There are umpteen activities to be done in a peasant weather here. 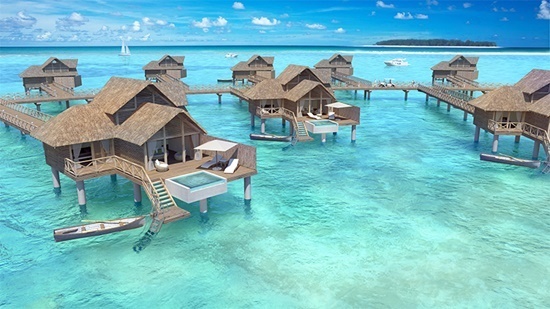 Fiji Island are known well for the pure white sand beaches as well as the crystal blue waters that these have to offer. It is a great honeymoon destination as the ambience is replete with not only romance but also with escapism as well as simple relaxation. you may enjoy the nature excursions to water sports as well as the awesome boat trips along with thrilling snorkelling. 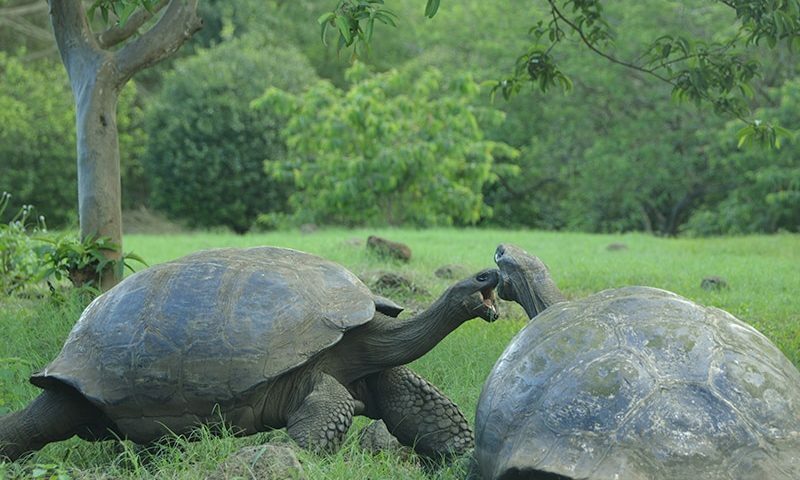 Galapados islands find a location in the eastern Pacific Ocean which is around 600 miles off the West coast of South America. The island has fabulous landscapes in addition to the wildlife unlike anywhere else around the world. 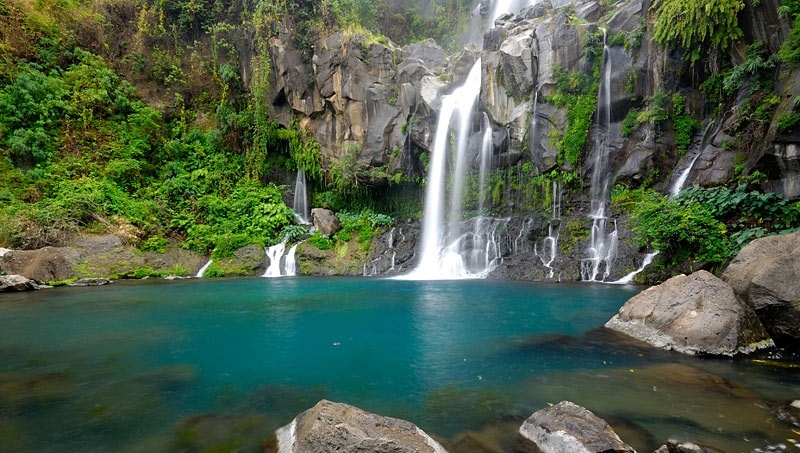 It gets a place in the list of one of the best destinations for wildlife viewing and is equally famous for snorkelling, hiking plus bird watching. Zanzibar island are in the Indian Ocean offering you a breath-taking paradise that is replete with culture as well as history. You can explore the island without getting tired. 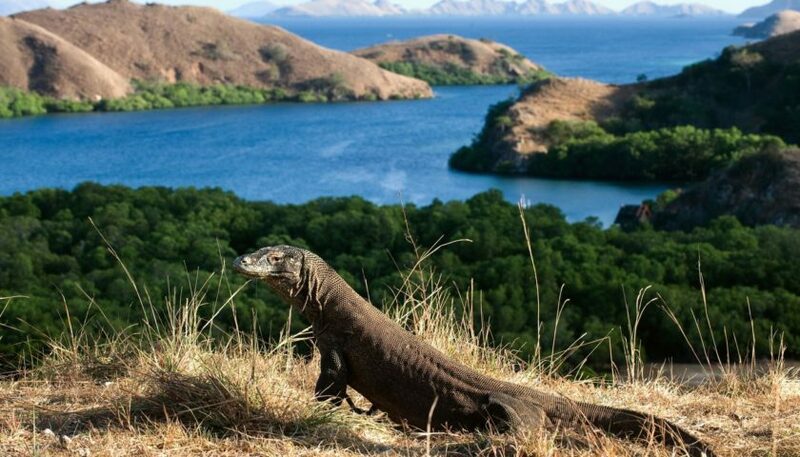 Komodo islands are the composition of the rusty-red volcanic hills. These are popular for being the habitat of the 3 meter-long dragon monitor lizard. There are sea grass beds in the surrounding along with the mangroves and coral reefs. These have a great potential to attract divers. Reunion island are in the Indian Ocean having the beautiful volcanoes. It is famous worldwide for its nature and scenic beauty. For those who have an interest in the thrilling water sports this place offers a good spot. 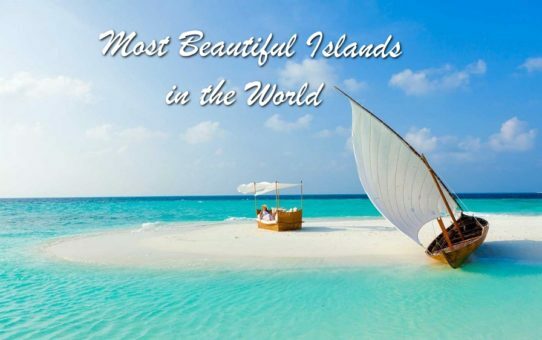 All in all, these are the top 10 must visit most beautiful Islands Around The World.